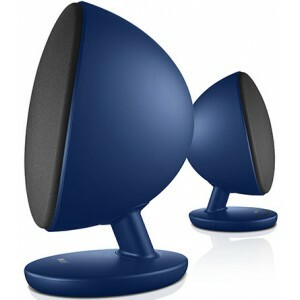 Award winning active bluetooth speakers, also available in gloss black or pure white, for hi-fi quality sound on your desktop. 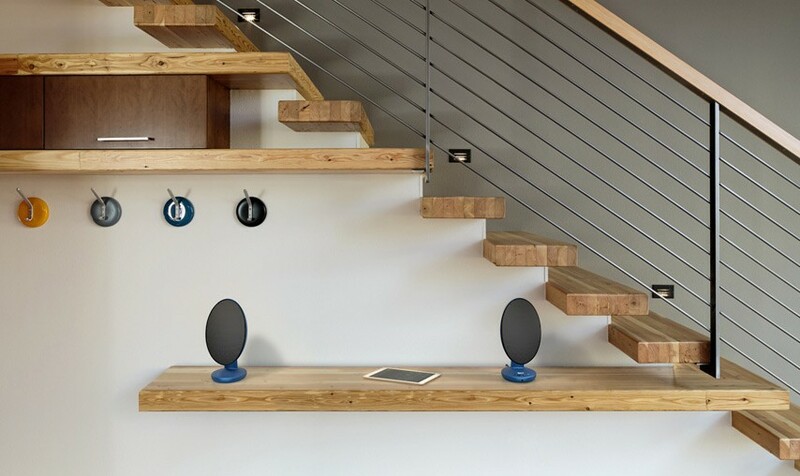 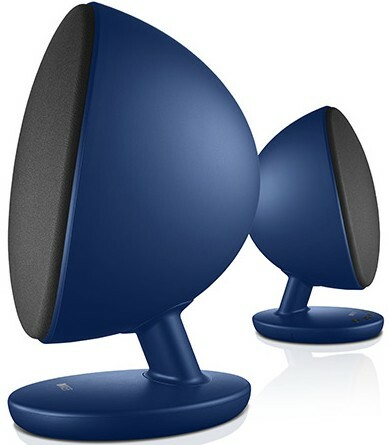 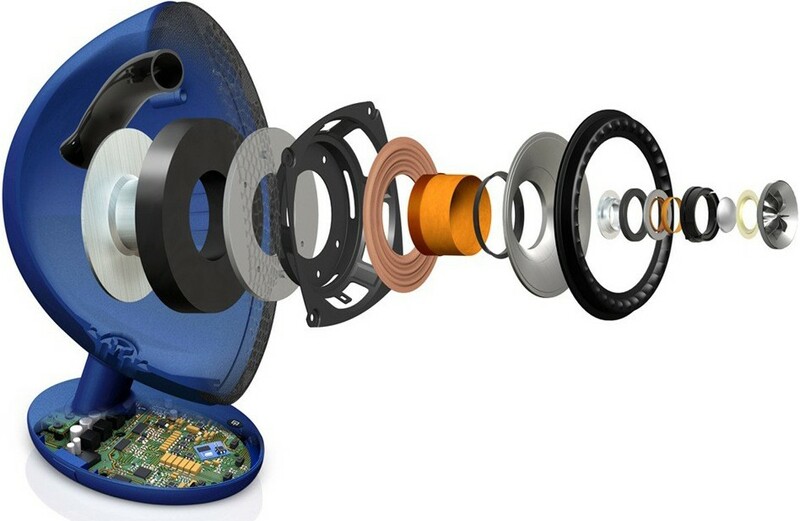 Enjoy high resolution sound from virtually any source, the new active KEF Egg wireless digital music system gives music lovers a complete audio solution that combines the supremely accurate definition of Kef’s latest Uni-Q driver array with the ability to stream tracks wirelessly via Bluetooth aptX. 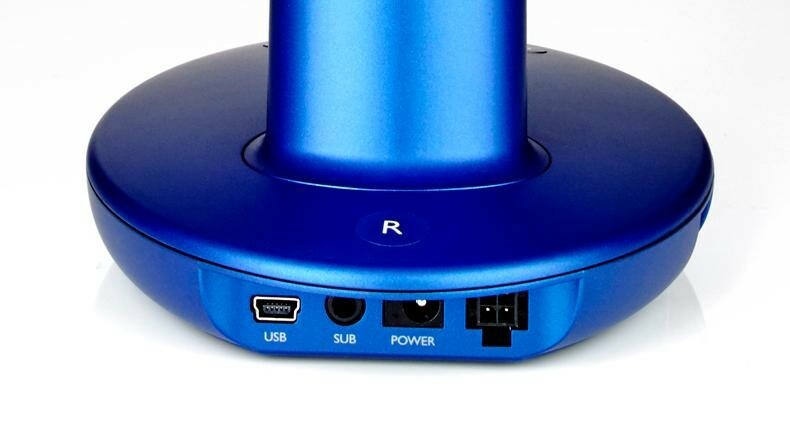 With integrated amplifier and DAC, 96kHz/24-bit mini USB input, distortion-free digital speaker connection and optical connection to your TV, it fulfils every requirement for a flexible, compact, high resolution main sound system.